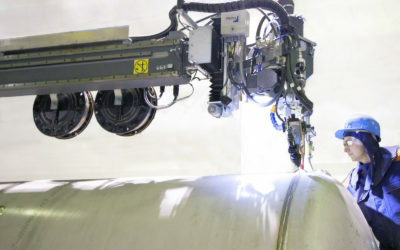 Gävle Tryckkärl och Vatten AB (GTV AB) takes their welding quality and production rates to the next level with PEMA’s automated welding solution. Improve the capacity and quality on manufacturing of larger pressure vessels. Apply automated welding solution for both stainless and carbon steel in a large variety of diameters and thicknesses.  Objectives for higher output and better quality were fully achieved. 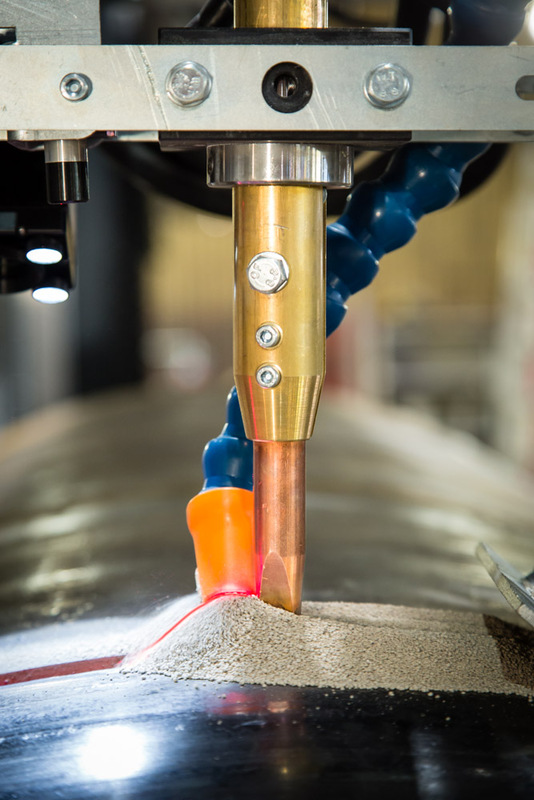 New welding technology has brought possibilities and capacity for new orders. 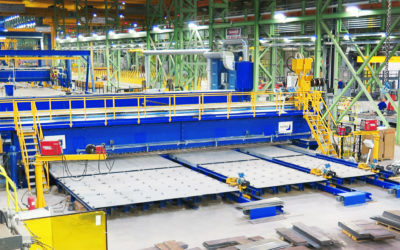 After competitive tendering, Gävle Tryckkärl och Vatten AB (GTV AB) decided to purchase PEMA Column&Boom and assembly line consisting of PEMA MD 4x5 with twin wire submerged arc welding head and double flux handling system for stainless and carbon steel. In addition to the dual-welding head C&B with PEMA WeldControl 100 control interface, the delivery also included PEMA TW 5000-25assembly line. 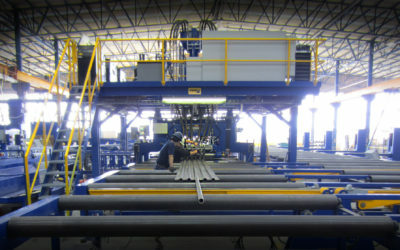 The assembly station consisted of a jig-type assembly unit with powerful hydraulic adjustments and a set of rollerbeds. 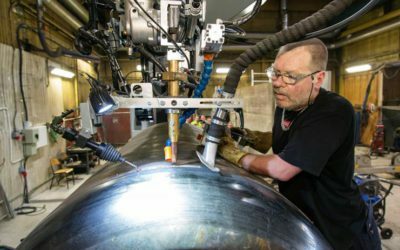 Together with PEMA C&B, the assembly and automated welding of work pieces can be carried out reliably and according to highest standards of productivity and welding quality. The delivery also included a turn-key installation, commissioning, process development and production ramp-up support package by Pemamek’s technicians, as well as one week of on-site user training. The assembly line was delivered in August 2016. Due to the transition from manual welding to modern automated welding, time is needed to utilize all the features and possibilities that the system presents. However, now after only 2 months from the start-up, significant improvement in capacity and big benefits in quality has been carried out during production.